Abigail Loxham earned her BA and PhD from the University of Cambridge and has previously worked at the University of Hull. She is currently a Postdoctoral Researcher at the Centre for Critical and Cultural Studies at University of Queensland. She has published articles on Spanish cinema, documentary, and memory. Chapter 1. 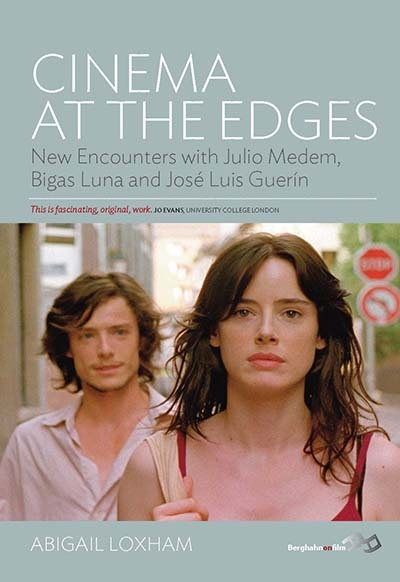 (Re) Defining Spanish Cinema?